One of the things you may not know about me is I love to read… like really love to read. I especially love physical books where I can turn the pages. I have also come to love audiobooks because I have less time to sit and read now. Therefore, it is really convenient to listen to a book while I am in the car. I was thinking about some of my favorite books that have had a huge impact on how I approach parenting and how I shifted my mindset regarding discipline. Prior to becoming a mom, I never changed a diaper or even babysat a child. I didn’t know about parenting, but I had some general ideas about how I wanted to approach parenting. I didn’t want to be that parent who yelled all of the time or even spanked her children. 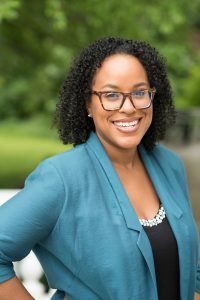 I wanted to embark on a positive parenting journey, but when my twins started to approach 2 years old sometimes I felt like I was at my wit’s end, parenting felt like an endless battle, my patience was done and I found myself defaulting to yelling to attempt compliance especially around naptime and bedtime. Then afterward I would be frustrated and burdened with tremendous guilt for yelling. I was determined not to spank, but I was also desperate to find solutions to behavioral correction that worked. One day I was talking to a friend of mine about how she approaches discipline and gets her children to listen. She paused and then walked me through an example to see how I would want to be treated if I made a mistake in my business and delivered a project late to a customer. She asked me how I would want them to respond. I said I would want them to be respectful, but firm and also show grace. Then she asked me how would I feel if the customer yelled at me. I said I wouldn’t like it, it would hurt, and I would probably shrink back. Although I made a mistake I would still want to be treated fairly and with respect. Then what she said next was revolutionary. She told me that my children would want the same treatment. If I don’t like being yelled at, then what makes me think they would feel better or more open to growing upon being yelled at. Then she said to treat my children the way I want to be treated. Her advice stuck out to me, and that advice has stuck with me. I’m not perfect and when I fall short I apologize to my children and God and vow to do better. One of the things that I do often is read parenting books to help me to grow as a person and a mom. During this process, I have read a number of parenting books. In this blog post, I am sharing my three favorite parenting books that helped me find more peace, learn effective positive parenting discipline strategies, and learn how to better parent God’s way. My hope is that you too can be inspired, find hope, and to keep pushing forward in your motherhood journey. I’m listing these books in the order that I think you should read them. I read them in the reverse order, which was still beneficial because I learned what I needed to learn at the time I read them. I also learned about the books in reverse order as well which dictated the order in which I read them. However, having the perspective of reading all 3, I think that you should read them in the order listed below. 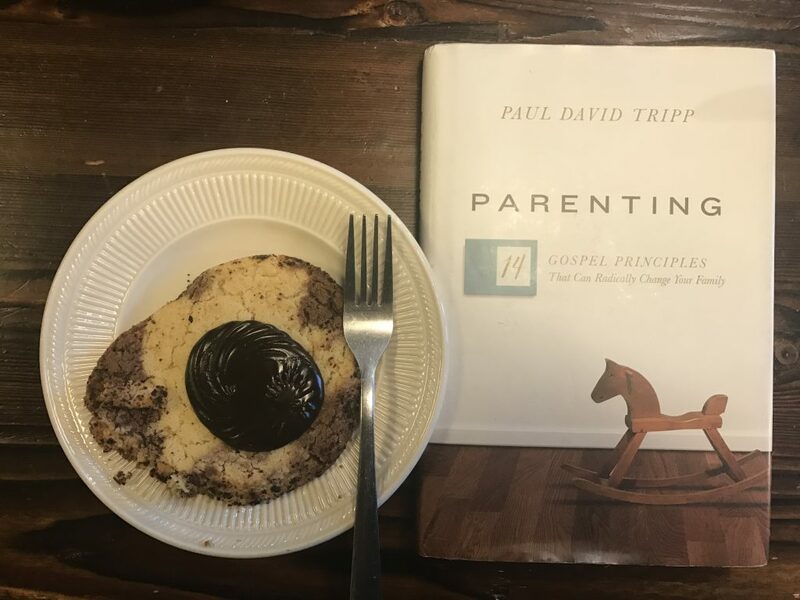 I’m currently reading Parenting by Paul David Tripp. This book was recommended to me by a mom of young children. This mom read a number of parenting books, but this book was her favorite. 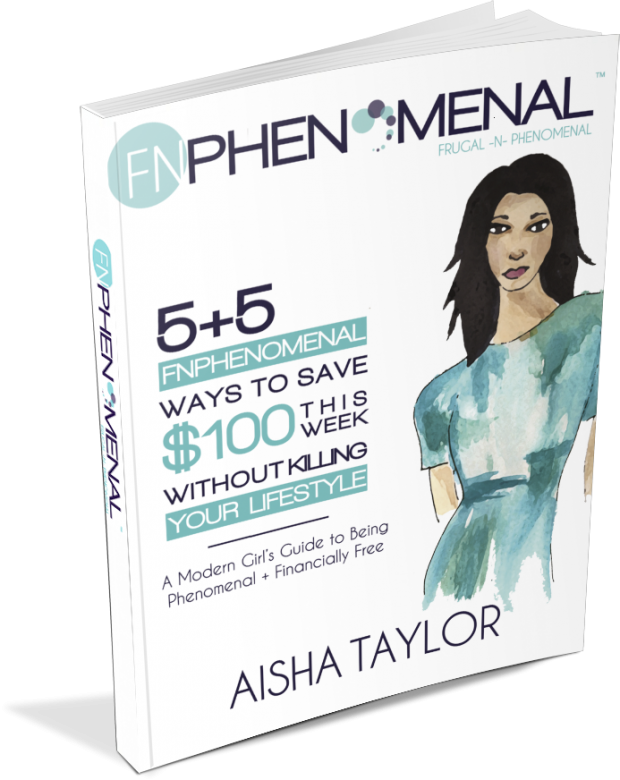 She was so excited to share this book because she said it helped her approach parenting with the right mindset and that it has revolutionized her relationships with her children. After I heard her talk about it, I couldn’t wait to read it. I love this book because it gives the high-level view of what parenting is and what God’s purpose for parents is. I was looking for a book that talked about effective discipline strategies (stay tuned, I’m going to share one I love), and my friend suggested this book. She told me that my role as a mom was to teach and lead my children to Jesus Christ. She said everything I do (including discipline) should reflect the love, grace, and mercy of Jesus Christ. She shared examples of how God parents us and then connected it to how we should parent our children. It was fascinating. Since I’ve been reading this book, I’ve found it hard to put it down. Here are a couple of my favorite quotes to help to put this into perspective. My thoughts about parenting have grown so much. My desire to follow Christ has deepened too. 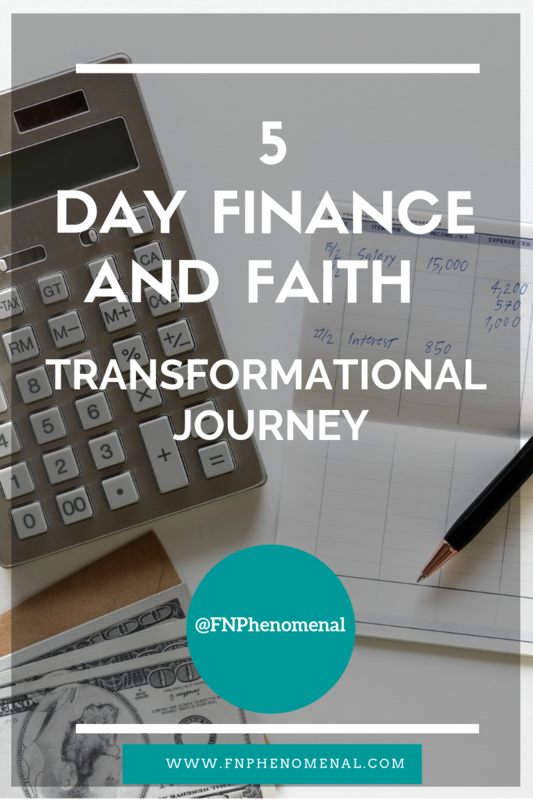 I’m understanding and seeing more and more how Christ has shepherded me on my faith walk. How I interact with my children is different because I feel like I’m allowing God’s love and grace to radiate through me and I’m relying less on my own strength and parenting books. I would say, I’m allowing God to grow me so He can parent my children through me. I recently read the book, “The 5 Love Languages of Children,” because another friend recommended it to me. I was excited about the book because I recognized that my children were individuals and wanted to be able to show them love in a way they understood. However, although a parent can be giving love, there may be a disconnect between whether the child feels loved. It was a fascinating thing to learn. As I read the book, I started to believe that this is a must-read for all parents. I believe this because parents must understand how to make sure their children’s “love tank” is full. When children feel loved, they have greater self-esteem, they are able to make better decisions, they are less rebellious, do better in school, and so much more. I share this book with you because it is up to us to make sure that we, as moms, give our children that foundation of love. We need to know how to fill our children’s love tank up, build their self-worth and self-esteem. We need to constantly give them words of affirmation to let them know that they are worthy, amazing, smart, and so many other good things. The foundation of knowing and showing love starts at home. This is how we can help (along with a solid relationship with Christ) to counteract the things that they encounter in the world that are negative. This is where the “The 5 Love Languages of Children” comes in. 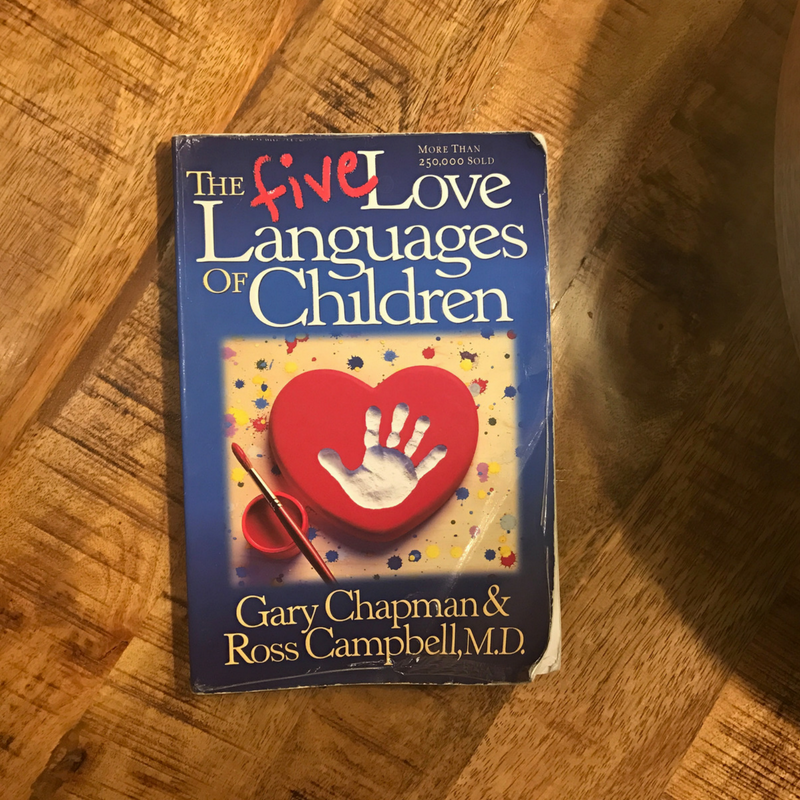 People hear and feel love in different ways, and the “The 5-Love Languages of Children” book will help you to figure out the best way to communicate that love to your children. The need for me to discipline myself before I discipline my children. Discipline starts with me. I must be careful to model the behavior that I want my children to see. For example, if I don’t want my children to yell then I can’t yell at them. This means that I need to learn how to keep my composure and maintain my self-control. The tools in this book help both parents and children to focus on self-control and building their confidence. The other major shift I had after reading this book is that the need to discipline is an opportunity to teach a new lesson. It totally transformed my approach to discipline and behavioral correction and my household has way more peace because of it. I focused less on being irritated at misbehavior and instead started to get excited about my ability to teach a new skill. This is an extremely helpful mindset to have when you find yourself teaching the same “new” skill/lesson over and over again when you’re tired of teaching that lesson, don’t feel like it and all you want to do is scream. In those moments, I remind myself of the lessons of grace and love as mentioned in the “5 Love Languages of Children” and “Parenting” books. The other thing that I love about this book is the range of examples the author provides and how these discipline principles can work in real life. The main lesson in these 3 books is that punishment is overused and the role of discipline is not to force children to behave, but to rather give them the tools they need to thrive as adults. I’m going to post a separate blog post about the 3 books that helped me learn how to pray, but since the below prayer book also helped shape how I parent my twins I’m including it here. 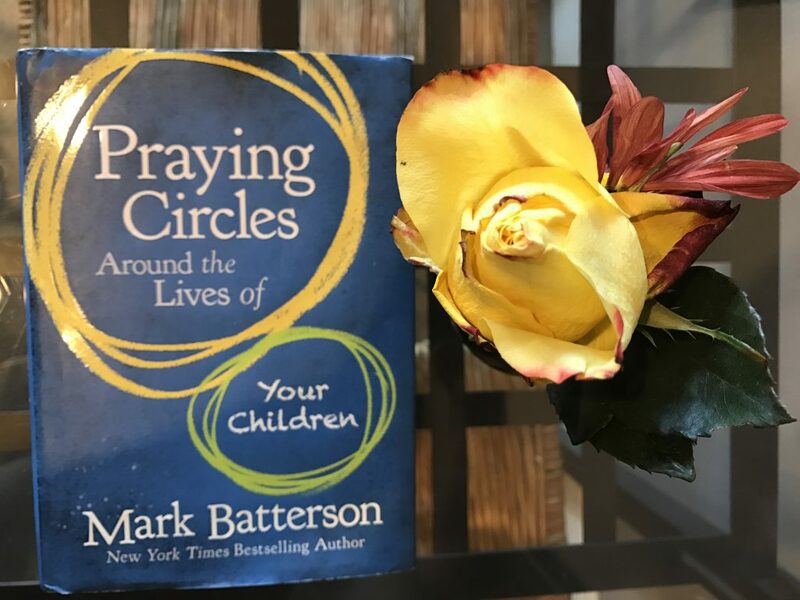 Stay tuned for the post on my favorite books on prayer, but in the meantime, I hope you enjoy Praying Circles Around The Lives Of Your Children by Mark Batterson. I LOVED this book. I stumbled upon this gem. This was actually the first parenting book that I read, but I didn’t even consider it as a parenting book until I wrote this blog post. I read this book when my children were less than 1 year old because I wanted to learn how to pray for them. I understood the stereotypes about children of single moms and I was determined to have something different. I didn’t know what to do, but I understood that whatever I did I needed to have a relationship with to God. I knew prayer was important, but prior to reading this book, I didn’t know just how important or the areas in which I should pray over them. This book helped me to enhance what I understood to be my role as a mom and it showed me just how important prayer is in parenting. The beautiful thing is as I learned about prayer, how to pray, and what to pray for, it gave me the confidence to pray more in different areas of my life. 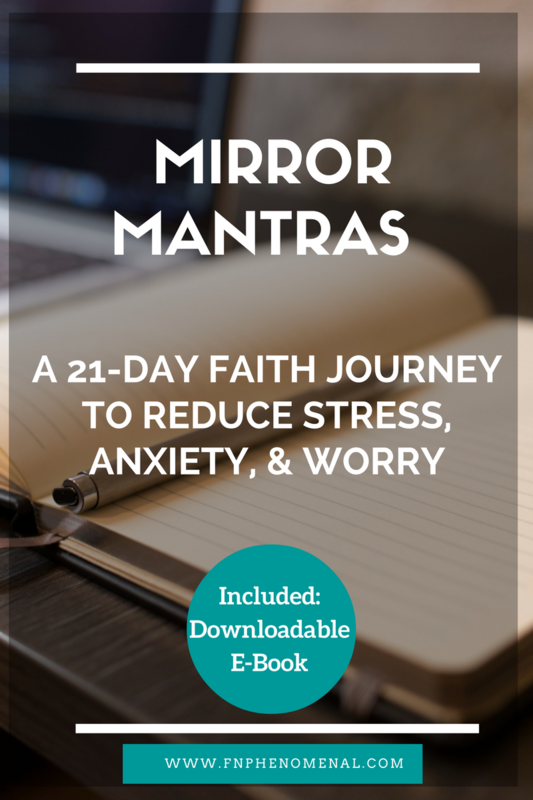 This book helped me to understand that deepening my relationship with God is one of the most powerful and transformative things that I can do for me and my family. “David’s influence was still tangible for generations later, and his legacy was the foundation upon which his descendants established their kingdoms. It’s not just about us. It’s not enough for us to live a great life. As moms, we are setting the tone and the foundation for our children, grandchildren, and future generations. That is what building a legacy is all about. The Bible frequently talks about the future generations, and if we want to make a positive, lasting impact on our families and communities then we must take these lessons and use them to strengthen our relationship with God. 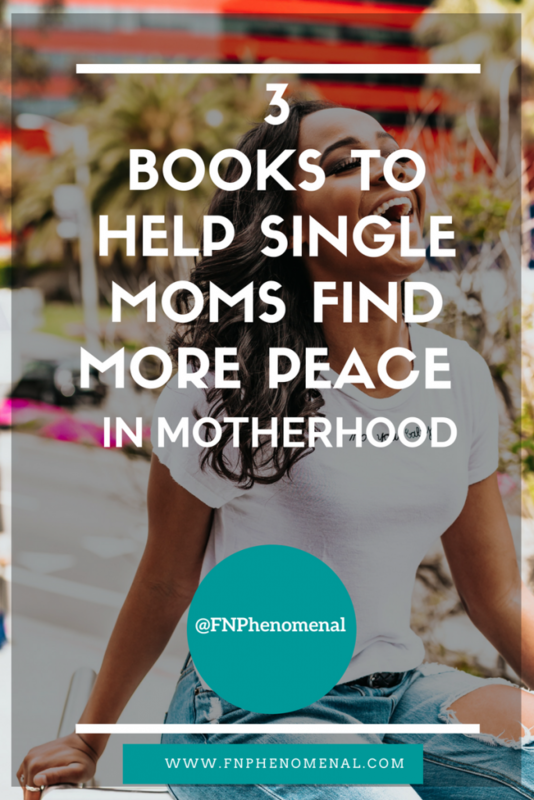 Hopefully, these 4 books can help you feel better prepared on your single mom journey. Remember this is a process and you will make mistakes. However, the important thing is that you keep growing, stay connected with Christ, and as much as humanly possible model the behavior you want to see in your children. Remember that God gives you grace constantly so extend that same grace to your children. One more thing is don’t try to read all of these at once. Go to God in prayer and ask Him to reveal to you where to start. Although I list the order I recommend you read them in, God will lead you to the right book for your particular situation. If time is an issue, then don’t forget to use your commute read the book. I absolutely love Audible and they are offering a free 30-day trial and 2 free audiobooks to get started. 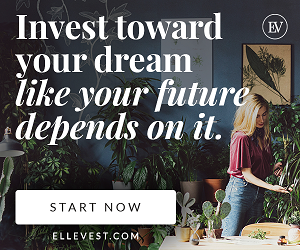 Click this link to get access to this special offer. I don’t know how I would read as much as I do if I didn’t have Audible. You can also try Libby and Overdrive as well because these two apps are free. All you need to do is to register with the service with your library card and the apps are free.